The Encore Boston Harbor luxury resort. Or perhaps you want to make a sudden — or drastic — career change, and try your hand at something new. The Encore Boston Harbor casino in Everett is looking for thousands of people to fill a range of jobs ahead of its planned grand opening in June — and some of the positions up for grabs are intriguing. You might think it’s all the usual cheerful front desk staff and attentive waiters, but it’s also butlers, dock masters, and even handlers for dogs that can sniff out bedbugs. The casino has been embroiled in controversy and setbacks following sexual misconduct allegations against the company’s former chief executive, Steve Wynn. But it’s still expecting to open this summer and is seeking to hire 5,000 people. All the positions, the company said, have been posted online in recent weeks. The company is also hosting several career fair events at the end of February at the Hynes Convention Center, where in-person interviews will be conducted. Alfred, bring me the Batmobile! It’s not a line you’re likely to hear, but Encore is looking for a “Butler,” who will be tasked with mingling with those staying in the casino’s suites. With Encore situated on the banks of the Mystic River, it’s expected that some visitors will arrive at the resort by boat — which means someone needs to be in charge of the maritime traffic. 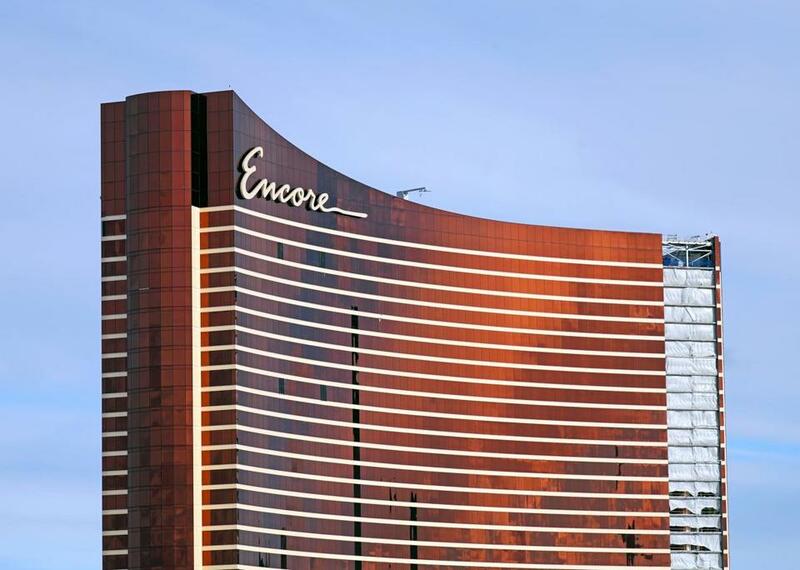 “The Encore Boston Harbor Dock Master will be responsible for overseeing the day-to-day operations of the Encore Boston Harbor maritime facility comprised of the Water Transportation Dock and the Transient Dock, handling boat reservations, assisting guests on and off the boats, and inspecting, cleaning and preparing boats,” according to the listing. Those playing the tables or staying for a few days at the resort during vacation might want to step aside briefly for a little personal care. That’s why Encore is hoping to hire a barber on-site. “The Barber ... will be responsible for performing various hair cutting and shaving procedures and techniques for guests,” the listing states. If you have a passion for fancy wines, Encore would like to have a chat with you. According to the resort’s website, the company is looking for “driven Wine Professionals” with a few years experience in the field as a wine steward. Your sidekick won’t just be sniffing out the bad guys while on the clock with this job. As part of the job requirement, the K-9 officer will work with security officials to perform sweeps at random and during special events.